I'm thrilled to announce two iPad apps that I've been heavily involved with as a developer have finally made it to the App store. Both of these FREE apps were created with Adobe InDesign CS5 and the Adobe Digital Publishing Suite. Lynn Phelps was the Art Director responsible for the beautiful layouts of both of these apps. I did the technical production, interactive elements, and application development. 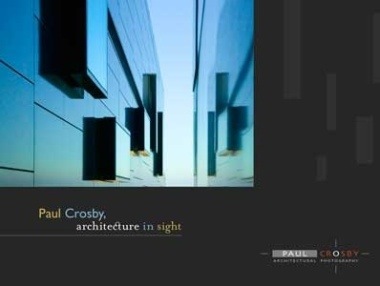 Paul Crosby, Architecture In Sight is a showcase of the work of architectural photographer Paul Crosby, presented in "coffee table book" format. For this application, we elected to keep it simple, and let the amazing photography speak for itself, so there is limited interactivity. 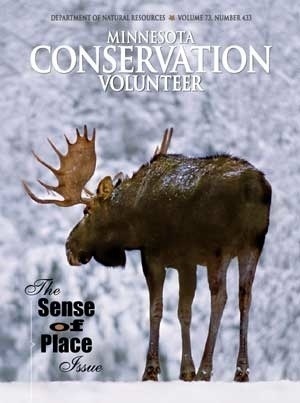 The Minnesota Conservation Volunteer magazine Sense of Place issue is a special iPad edition of Vol. 73, No. 433 of this wonderful magazine. The iPad edition is jam-packed with bonus content: literally hundreds of beautiful nature photographs from well-known photographers such as Jim Brandenburg, Layne Kennedy and Richard Hamilton Smith; bird calls from the Cornell Lab of Ornithology, and many interactive elements. 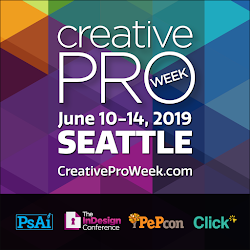 See the Digital Publishing Gallery for a list of the 230+ apps that have been created to date using the Adobe Digital Publishing Suite. Contact me if you have content that you want to publish to the iPad, Android tablets, or the Blackberry Playbook. I can show you how to do this yourself...or, if you prefer, I can manage some or all of the production.